All hole sponsor money is being donated to Aiken County Parks, Recreation, and Tourism for County needs. 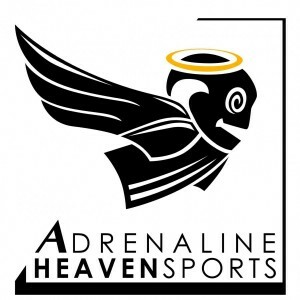 Ace pot and CTP's will be available at check-in if you did not add them upon your initial registration. All players, Pro and Am, will be provided lunch with this mildly remote location. There will be a $3 greens fee paid directly to Aiken County for use of the facilities and amenities from all registrants entry fee. 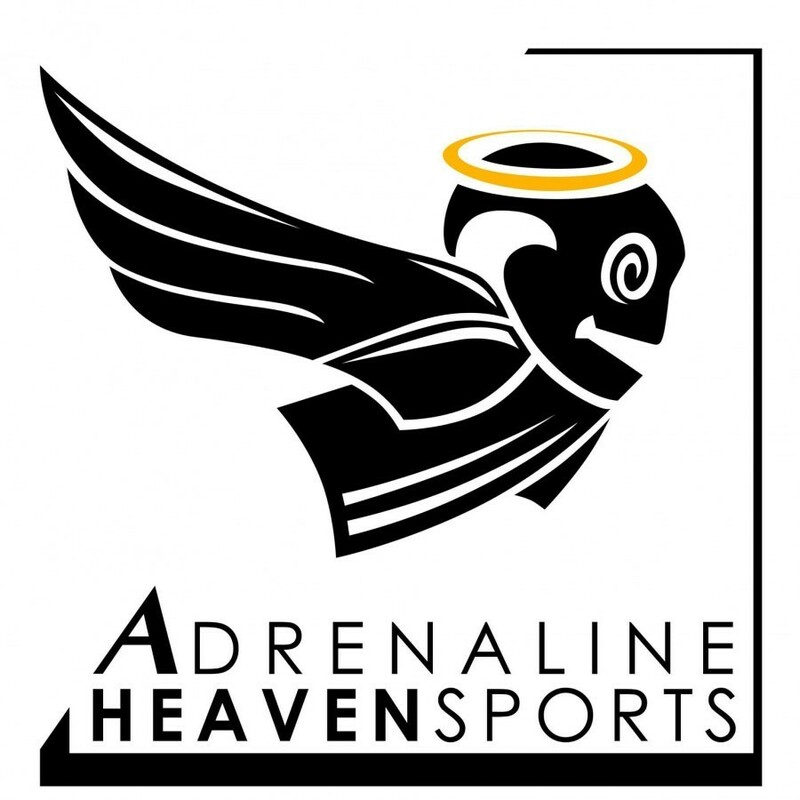 Adrenaline Heaven Sports is responsible for all refunds/cancelations. - Immediately following completion of 2nd round.